Hong Kong, 8 April 2016 – HelperChoice, a Hong Kong-based social impact startup dedicated to eradicate modern slavery and forced labour of migrant domestic workers, is the only Asian finalist in the Pitch with Purpose competition. Pitch with Purpose is a first-ever purpose-based pitch competition for women entrepreneurs leading high-growth, scalable businesses that support the resolution of the world’s most pressing problems. The competition is presented in partnership with United Nations Foundation, Dell, Johnson & Johnson and Guggenheim Partners. It makes history as the first pitch competition for women-led businesses in support of the United Nations Sustainable Development Goals. In Hong Kong, 95% of migrant domestic workers show signs of exploitation and forced labour, according to the Hong Kong-based Justice Centre. Furthermore, in most countries migrant domestic workers are excluded from local labour laws, an issue that the International Labour Organisation covers regularly. “The world’s biggest problems require the best ideas and solutions from the best minds of our time. The women who are putting social purpose and the global goals at the heart their business models are role models for all of us. By creating action in support of the United Nations and the Sustainable Development Goals, women entrepreneurs like those who contributed their ideas for this competition will not only help create awareness, but will drive action for a healthier, more just and more prosperous world,” said Aaron Sherinian, Chief Communications and Marketing Officer, United Nations Foundation. The five finalists will live pitch at the Circular Summit (April 14-15) in Houston, Texas. All five finalists will receive mentorships, and the winning pitch will receive a generous prize package designed to accelerate their scalability and social impact in support of the UN Global Goals. 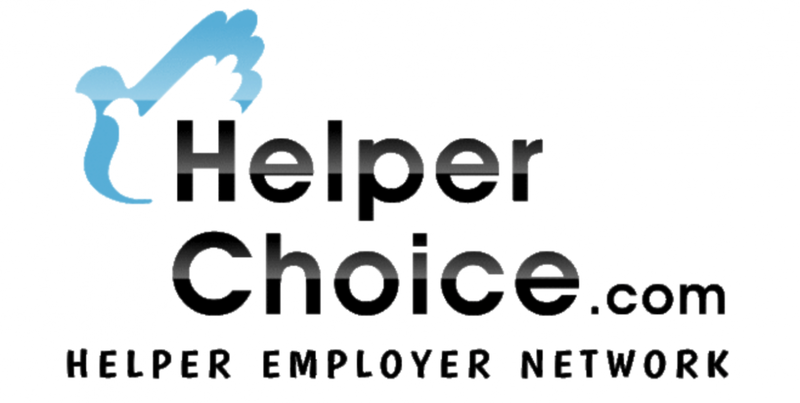 HelperChoice is a social impact startup connecting employers and domestic workers worldwide. Unlike traditional domestic worker agencies, the workers are empowered to find an employer of their liking for free. Employers benefit from a large and instantly updated database and rest assured that their hired worker has not accumulated any hiring-related debt. Some unscrupulous agencies or individuals will charge helpers illegal placement fees (and ‘training’ charges) and confiscate their passports giving the migrant domestic worker no option but to work for the employer assigned to them – even if the match is not a good one (for either party). In some cases, domestic workers are even misled by human traffickers and end up as modern domestic slaves.